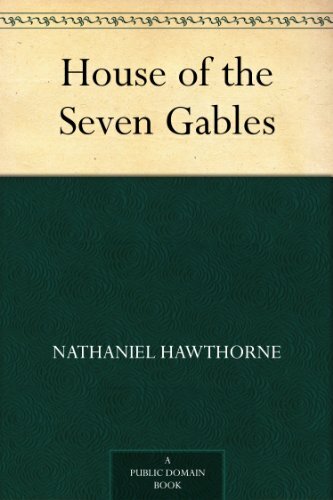 The House of the Seven Gables. The relentless working out of a curse on the Pyncheon family of Salem. 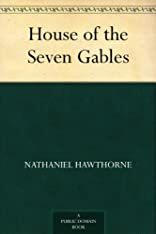 who have inhabited the House of Seven Gables for generations, is reviewed two centuries later by their descendants, with surprising results. Seven 90-minute cassettes.